1. If you have something rattling in your games console it is probably a camera memory card.....or two and they wont come out again ! 5. When speaking to someone you really don't know your newborn will suddenly gain fantastic coordination grab your top and bra and expose your breast to them! 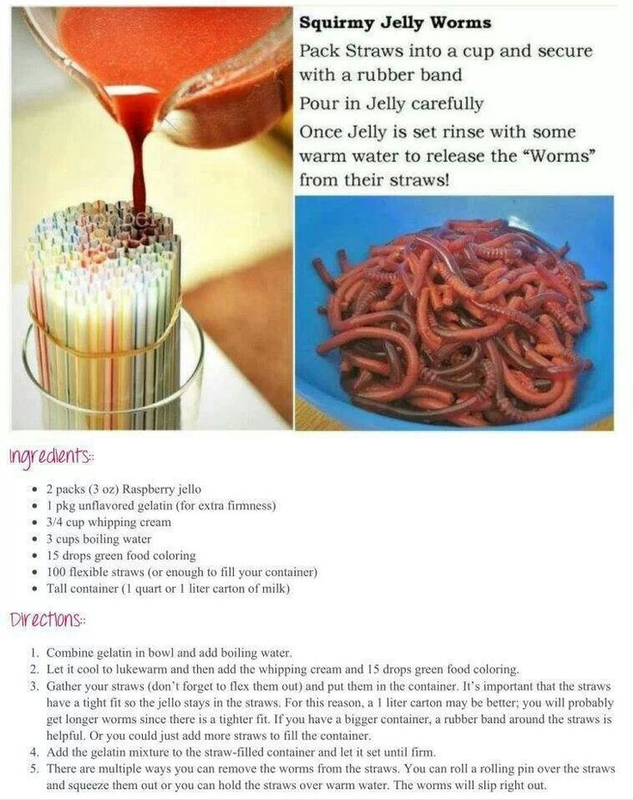 I saw this post on pinterest and I can't wait to try it out. They both love all things icky so I'm sure they will love it. have you tried this yet? what did the kids think ? my beautiful boy - trying out a police car ! Joshua David is 5 years old and my eldest cheeky monkey, he started life very much like his sister 14 days overdue and decided to grace me with his presence only after threat of eviction the same day........ since then he has been my world. We have had our ups and downs (sometimes it has felt the downs have outweighed the ups), but no matter what he is my little boy and I will fight for him forever. The first glimpse I had of Josh was not the most photogenic! I had resisted temptation to find out if he was a boy or girl and had asked for him to be delivered onto my chest, which meant the first thing I saw if him was his bottom! I remember thinking firstly ooooh a little boy and secondly is that supposed to be blue? :D. That first night laid next to my newborn son was totally surreal, I did not sleep a wink for fear he would just vanish or stop breathing and I couldn't stop staring at him. Everything from his perfect little fingers, and toes to his incredibly long eyelashes captivated me and I really did feel I was watching someone else watching their child sleep. Pretty much from the word go I could see my little boy could and would show me when he wasn't happy and would throw a hissy fit if things weren't to his liking. The looks of horror his paternal family would throw me when during one of his moments I would simply lay him on the floor until he had stopped being silly were quite frustrating, I was determined that I would not pander to him and as a result his paddy's became few and far between for me. It was however soon to become apparent that a constant battle between being with me and how I did things and how things happened elsewhere was on the horizon. I had no control over what happened when Josh was with his other family and very quickly Josh realised that this made things boring and rubbish at home. Yes I did and still do shower him with love and attention, but at the same time he had a routine and boundaries that sadly were not being followed through elsewhere. Fast forward to four years later, our family has grown from just Josh and me to Josh, Daddy, Isabelle and me and Josh staying with his other family every other weekend for two days. Our lovely caring little boy had started playing up at home and at school and it became apparent that I was fighting a losing battle. I would spend almost two weeks getting him back into his bedtime routine and reminding him that we use manners and have rules in our house so that everyone gets on with each other and we have a happy home without arguments. Then he would go away for the weekend and I would have to start all over again! Frustration really isn't a good enough word to cover what I felt. I felt I was banging my head against a brick wall and no matter how many reward charts/ incentives my normally sticker orientated little man was given he battled with us constantly. His behaviour at times was starting to frighten me, Josh could lose his temper so badly that I would have to sit on the floor behind him with my legs and arms crossed over him to stop him hurting me or himself. He would not care about anything being taken away from him due to his behaviour as he knew at the weekend he could do as he pleased, talk about living for the weekend! Feeling completely at a loss as to what to do with him and after realising that this could not go on any longer, I called in the big guns!!! I had a chat with his paternal grandmother and told her everything that had been going on, to say Josh was mortified is an understatement! And her reaction to completely agree that it was no longer acceptable behaviour and that she wanted us all to be on the same page was a huge relief. So here we are two weeks later and what a transformation! Josh has been making such a huge effort both at home and school that people are actually commenting on how much happier and less angry he seems. At home we still have a few power struggles but on the whole he is being great. I think he sees being good at home as a challenge, and being my son is stubborn and will see things through, luckily in a good direction. For the first time in years Josh tells me he loves me without prompting even in front of all the mum's and dad's today at sports day! My happy smiley little man is coming back and life at home for for the first time in what feels like forever is happy. A perfect parent I am not, I have made mistakes and probably will again but what I have learnt is that loving and caring for a child isn't just about making them happy and giving them what they want, it is about having rules, routines and boundaries which in turn will enable them to feel safe happy and secure.